Any place or site after a renovation or after builders construction in Currambine or anywhere will be in a state of mess and disarray. This is a common sight and this is how most after builders construction sites will be. 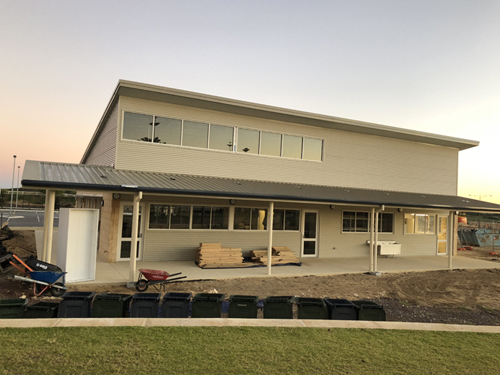 That is why homeowners or building owners will have to get a comprehensive builder cleaning in Currambine done before it can be certified as ready to be occupied. And if you are looking for builders cleaning services in Currambine, you can reach out to one of the best cleaning Services Company who specialize in renovation cleaning and building clean and that here would be NCCS-Nooks & Crannies Cleaning Services. The cleaners overseeing the renovation cleaning work at your home in Currambine will remove all dust, debris and unused building material like pipes, stones, cement blocks or even broken down flooring or walls from the site. If you are looking for a corporate cleaning service in and around the Currambine, WA locality, who offer resort cleaning and building clean, then it is NCCS- Nooks & Crannies Cleaning Service. Call us on 0425 611 000 or email us at elsie@nccleaningservices.com.au / dave@nccleaningservices.com.au.